Sri Lanka a beautiful island nation is blessed with many festivals through out a given year. While it is true that they are predominantly religious based, they are wonderful to watch and participate in. 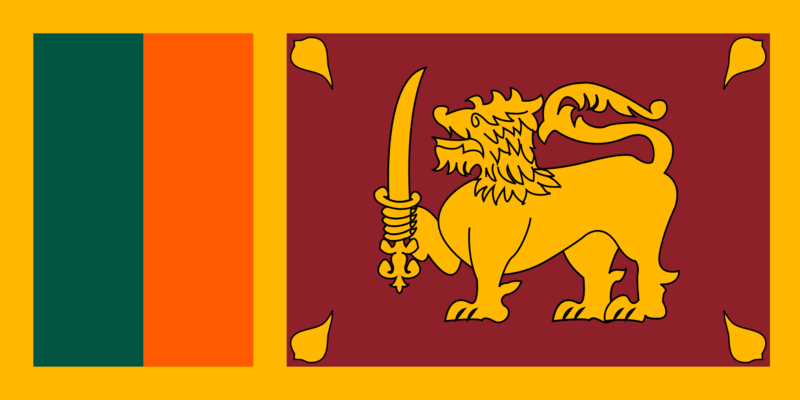 As the majority of Sri Lankans are Buddhist, most festivals are based upon Buddhism. As Christmas is to the Christians, Wesak is to the Buddhists. Celebrated in May, it signifies the day Lord Buddha was born, attained Buddha hood, as Guatama Buddha and day he passed away. While going to temple, observing sil - a form of quiet contemplation, is done during Wesak, the true highlight of the festival from a visitor's point of view is when the whole island comes alight in the evenings, with paper lanterns created especially for the festival. Traffic comes to a virtual standstill as main roads and by-roads turn into impromptu lantern exhibitions. Creations usually range from the simple, to the very elaborate as people vie to outdo each other. It is a sight to behold and well worth experiencing, with many Sri Lanka hotels lightening up for the occasion. Another interesting festival in Sri Lanka is the celebration of the Sinhala Tamil New Year, known simply as Avurudu, held in April. It is held in April as it is a time of prosperity for the predominantly agricultural nation, a time when the harvest is collected. A truly traditional Avurudu celebration would entail the eating of kiribath (milk rice) and other sweetmeats at the given auspicious time by family members, after which they exchange money to bring prosperity for the upcoming year. People participate in traditional games and the playing of drums or rabbana. The hotels in Sri Lanka have special events organized to celebrate Avurudu where guests can take part in the rituals and food. For Sri Lankans full moon days hold special religious value and are usually holidays. Duruthu poya is in January and marks the first visit of Buddha to Sri Lanka. A perahera, which is uniquely symbolic of Sri Lanka is held in Kelaniya, about 10 km outside of the capital Colombo. This perahera or pageant is a colourful event with traditional dancers and richly adorned elephants sure to captivate and enthral the senses. Poson poya falls in June each year and is marked as the day Buddhism was introduced to the country. Mihintale and Anuradhapura are the places to be during this season.